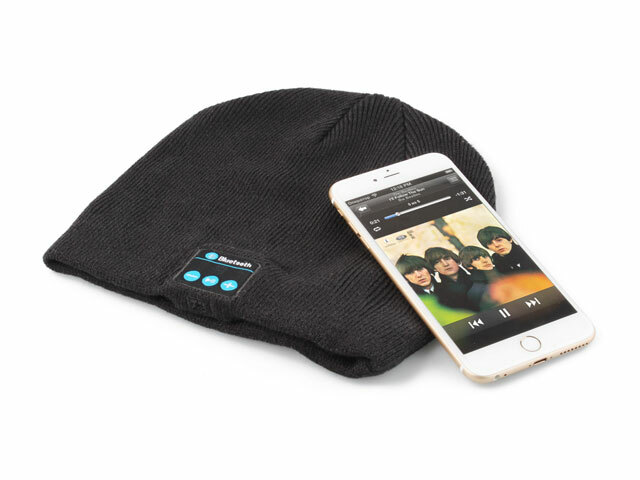 Bluetooth Speaker Hat is a acrylic hat features Bluetooth headset with microphone. 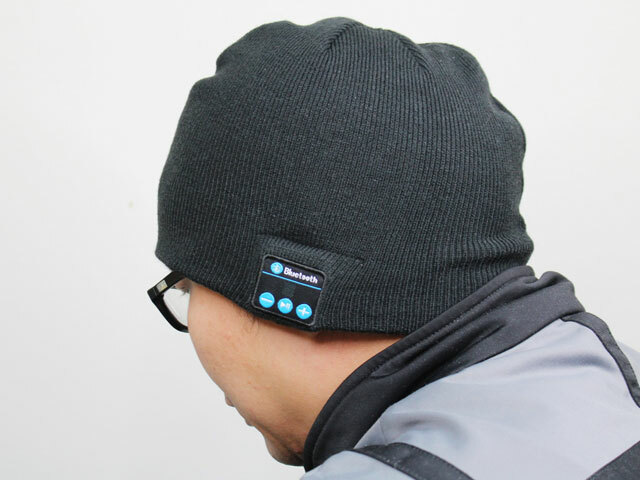 The appearance is designed like a normal acrylic warming hat. 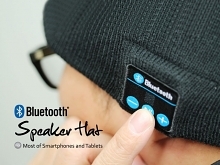 Built-in 3 buttons and microphone. 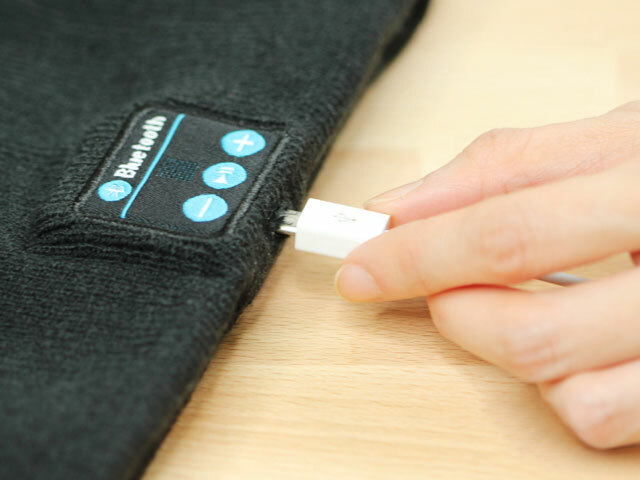 It is simple to use and will work up to 10 meters away from your paired Bluetooth device (Smartphone / Tablet / Notebook). You can make phone calls, play games or browsing without having to take off the hat in the winter.